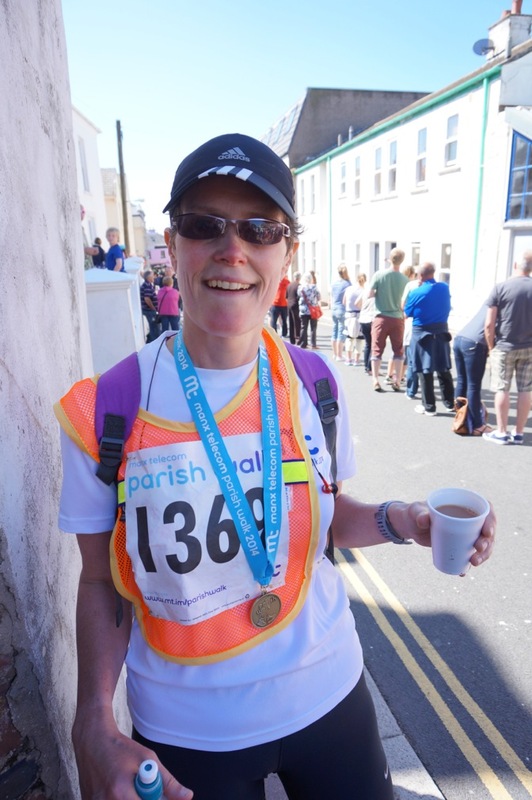 Whether you are a seasoned Parish Walker or taking part for the first time we would love you to walk on our behalf. 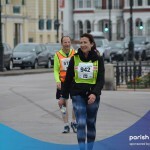 It doesn’t matter how far you are aiming to walk as the event is about achieving a personal goal and, no matter how much you raise, you will have the satisfaction of knowing that your are helping to support our charitable projects. 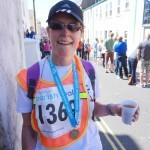 In 2016, Manx Gateway were very pleased to have had Viv Avery raising money for them whilst she walked the 2016 Parish Walk. And she only went and FINISHED IT!!! 85 miles in 21 hours 56 minutes and 35 seconds!